Sweeting's Custom Clubs and Repairs is a True Temper Performance Fitting Centre, Accra certified fitter and a Nippon NXfit Studio. Sweeting's Custom Clubs and Repairs is able to offer a wide variety of golf shafts and grips from industry leading manufacturers. True Temper is the leader in golf shaft technology and has been the number one shaft on the PGA Tour for years. The worlds leading custom fit golf shafts. Novatech offers a wide range of shaft models so that all golfers can have a shaft fit to their swing. AeroTech golf shafts is a leading design and manufacturer of composite graphite golf shafts. KBS features the most advanced steel shaft technology in the industry. VA Shafts offer high performance graphite golf shafts designed for custom fitting golfers. Veylix offers high performance graphite shafts with unique designs and characteristics. We stock a wide range of club and putter grips. Including Golf Pride, SuperStroke, Winn and P2 Putter Grips. Need your clubs lie angle changed? 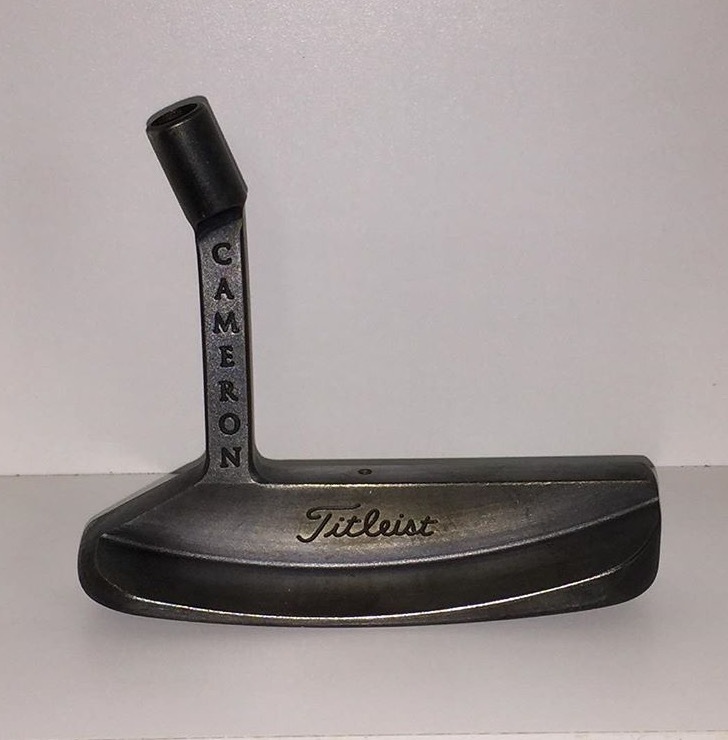 Want to customize your putter? We can help make your clubs custom to you however you'd like.